Lab in 2016; a showcase center that helps Visa to demonstrate the part of the possible for clients and partners. You will be working side by side with our Innovation & Strategic Partnerships team who are a global client facing organization that sets Visa’s public innovation agenda, develops commercial partnerships with industry leading brands and platform providers, and promotes hands on incubation and rapid prototyping. Extensive cross-organization collaboration playing a crucial role in interfacing with various technology teams and business stakeholders to identify requirements, converting them to functional specs, prioritizing, and driving execution using agile methodologies. Be the customer seat in the engineering team- deep passion for satisfying customer needs and influencing design and priority appropriately. Partner with Product Management to define our technology strategy within Singapore Innovation. Own the roadmap working with the product and engineering teams. Work closely with the engineers and contribute to the development of design artifacts and Quality Assurance test plans. Plan and conduct User Acceptance Testing with key stakeholders, Bug bashes, and Hackathons. This role will require the holder to become a subject matter expert of the Visa processing and ATM business. 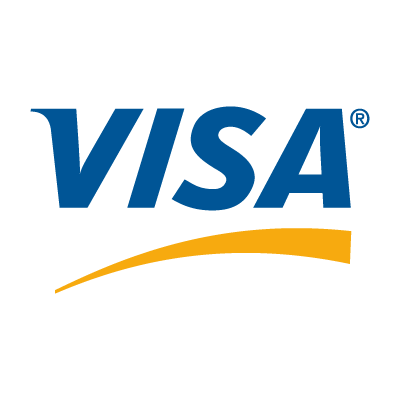 provides tactical support to financial institutions and partners for Visa B2B Connect product. This role is an individual contributor role responsible as a subject matter expert and consultant to assigned clients, ensuring clients’ objectives are achieved. This role is responsible for solving complex problems and serves as a technical/functional specialist. and internal staff to ensure customer expectations are exceeded; advocate on behalf of the clients. at Visa, focused on building the next generation payment network connecting, individuals and businesses with banks, fin-tech players, countries and regions with the flexibility to use a variety of payment instruments. determine the appropriate action to complete the call. Administer payroll calendars and communication to employees, HR and Controllership team. provides tactical support to financial institutions and partners for Visa B2B Connect product. This role is an individual contributor role responsible for leading the implementation with financial institutions and partners. This role will work directly with clients to manage an end-to-end implementation, including client consultation, project management, meeting management, training and handover to the Visa B2B Connect Account Management team. the implementation of Visa B2B Connect using Project Management Methodology best practices and skills. teams with a high degree of efficiency. You will lead a team of highly motivated and talented individuals that can collaborate with Project Managers, Product Managers and SMEs across the company on high impact marketing technology initiatives.